Affordable 3 BR with full basement and attached garage. 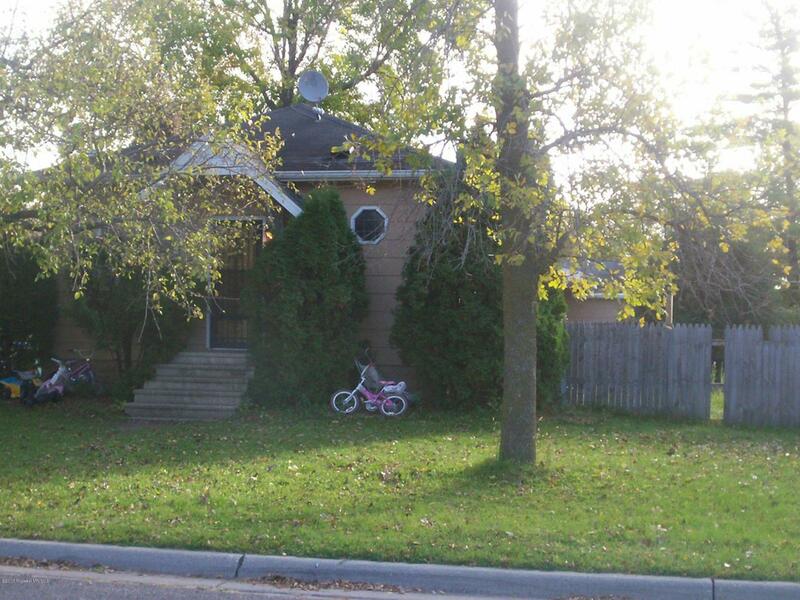 Great starter home or rental property. Listing provided courtesy of Mike Liebl of Home Crown Realty.